Get the Flash Player to listen to Ruff Scott mp3. 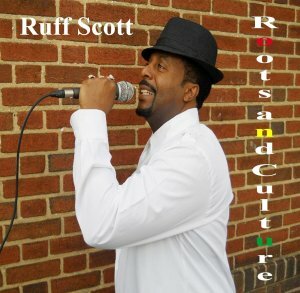 Born David Reid (1965) in Manchester, Jamaica, Ruff Scott has been involved in the reggae music for more than 20 years. He has performed with many stars in Reggae gracing the stage with the likes of King Yellowman, Dennis Brown, Marcia Griffiths, Sugar Minott, The Easy All Stars, Frankie Paul, Beenie Man, Super Cat, Bounty Killer, Ken Boothe, U-Roy and many more. 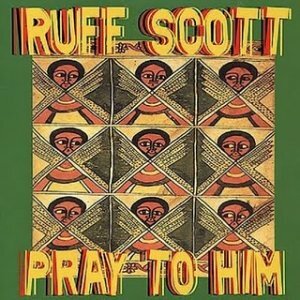 In 1991 Ruff Scott released his first single titled Riot. Several singles followed, the most well known of which was Spider's Web (1995), and the international release on Easy Star Records What Goes Around (1998). In 2001 he released his first album 'Pray to Him'. Ruff Scott performed at the Bob Fest in Hawaii, Sierra Nevada World Music Festival, California, Hemp Fest in Seattle, Washington, Chang Pai Reggae International Music Festival, Thailand to name a few. 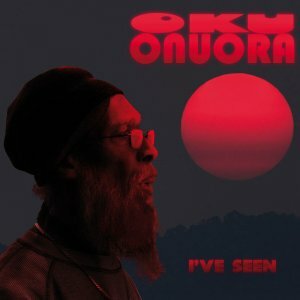 His latest album 'Roots and Culture' was produced and released by Cool Breeze Records in 2011.